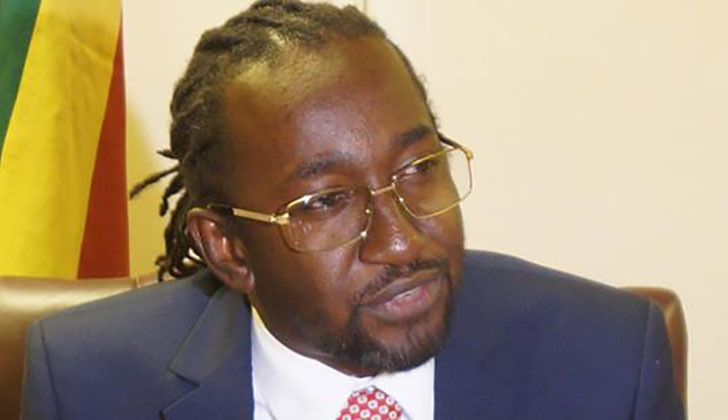 Zimbabweans in South Africa are angry over Robert Mugabe's nephew Patrick Zhuwao for marking inflammatory remarks that his uncle will not be pushed out by the military through the use of ignorant citizens in a planned march strategy to legitimise his removal from power. Nhlanhla Simon‎ posted a note to the to Zimbabwe Defence Force (ZDF) and Zimbabweans saying "please hunt for certain Patrick Zhuwao and teach him a lesson. Please smuggle him from South Africa to Zimbabwe. All Zimbabweans in South Africa please hunt for this boy and give him a red-code." The note said "this boy is said to be nephew of certain Robert Mugabe. This boy is saying his grandfather cannot step down because he is protecting what constitutional right. This is an insult to Republic of Zimbabwe and Zimbabweans at large."